Springtime brings lots of nice changes, from warmer temperatures to flower buds bursting from the once-barren earth. Yet there’s one other aspect of spring that no one likes nearly as much: pot holes. Every year road crews across the United States hit the roads armed with asphalt to fill in the gaping holes left behind by winter weather. 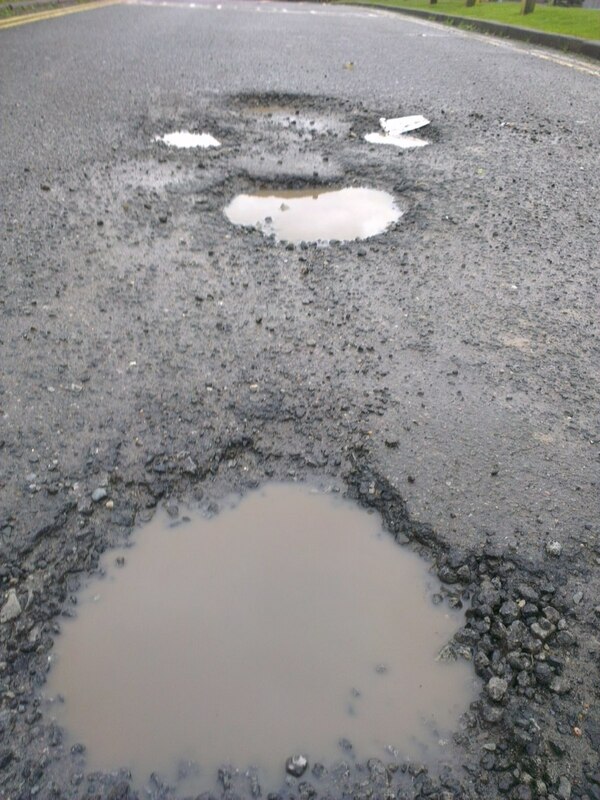 These pot holes can be really deep, swallowing up a car tire and saddling frustrated drivers with costly repairs. 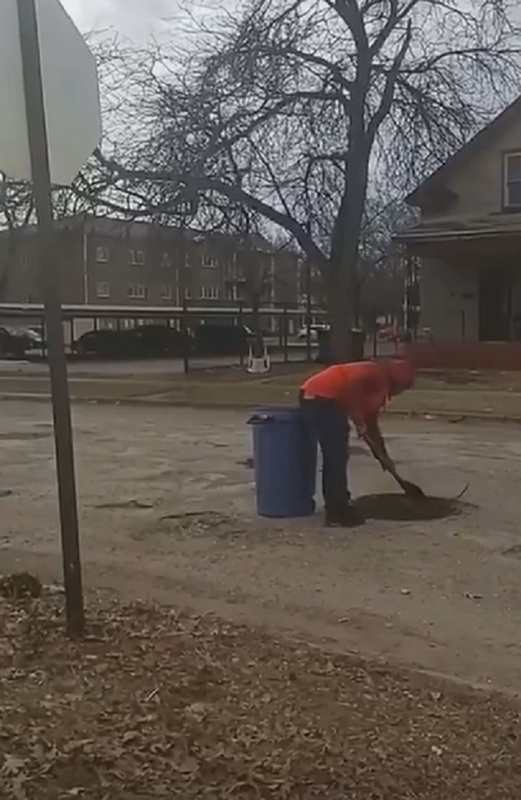 On Maffett Street in Muskegon Heights, Michigan, the pot holes got so bad that one area resident decided to take matters into his own hands. When the city still hadn’t shown up to repair the roads by April, twelve-year-old Monte Scott went into his garage and pulled out a tall blue garbage pail and a shovel and got to work. The industrious young man then proceeded to fill the bin with dirt from his backyard and drag the heavy bin to the roadway, where he filled in each pot hole and tamped it down like a pro. Monte’s mom, Trinell Renee Payne, happened to spot her son hard at work one day a relative sent her this video and she posted it on her Facebook page. 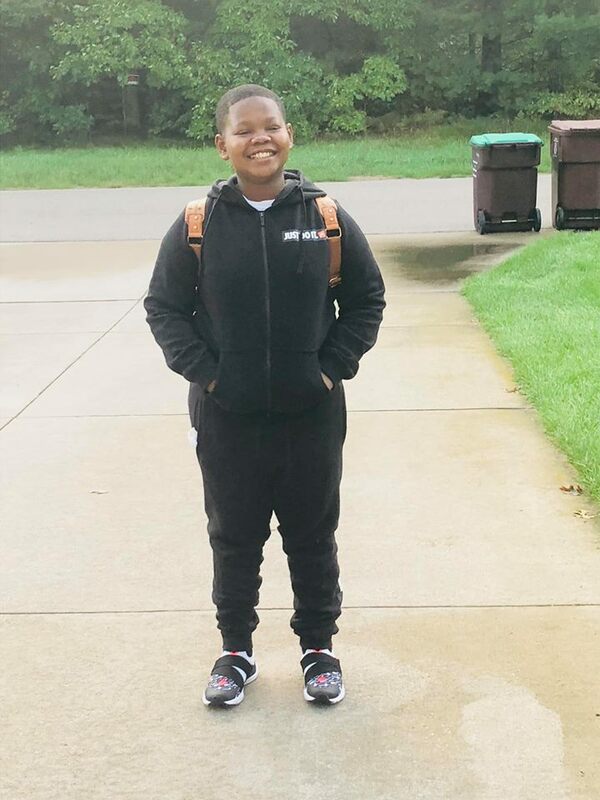 Trinell’s post swiftly racked up over 83,000 views, with people from all over chiming in to say how impressed they were that a child this age took action when others did not. Yet Monte didn’t do the voluntary road work for accolades; he simply saw a need and decided to, well, fill it. So far Monte has filled fifteen of the tire-busting craters on his street, and he continues to say it’s no big deal. For him, he’s just being a good community member and helping out in a way that’s manageable for him. Even though his actions are impressive to everyone, including his mom, for Monte it’s just something he could do to pitch in. 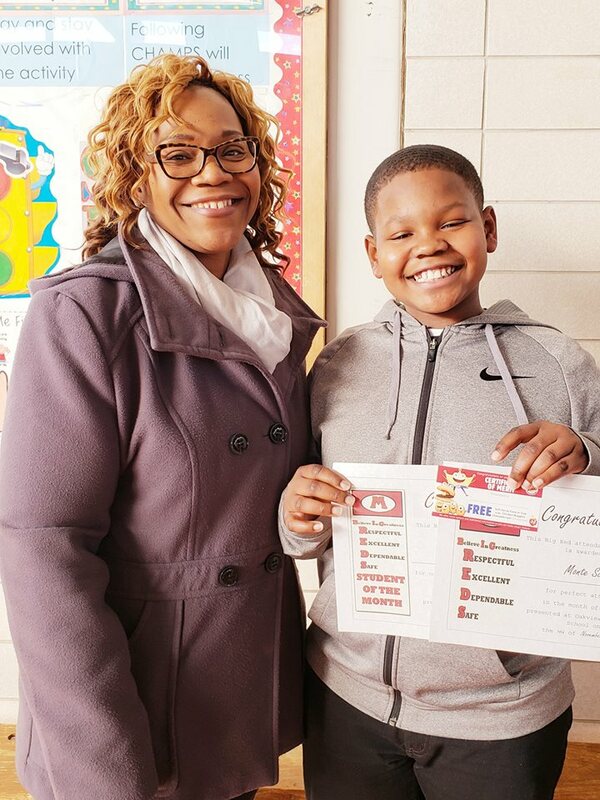 Trinell and her neighbors hope that Monte’s work not only draws attention to the problem of degrading roadways in her city, but that it also alleviates the negative associations with today’s youth. “Everything is not bad out of Muskegon Heights,” she said. The world needs more kids like Monte! Rather than sitting back and complaining he became the solution to a problem that plagued his whole neighborhood. This is the sort of gumption that is rarely seen in today’s day and age, and we’re so glad to be able to shine a light on it and encourage more community action like Monte’s. 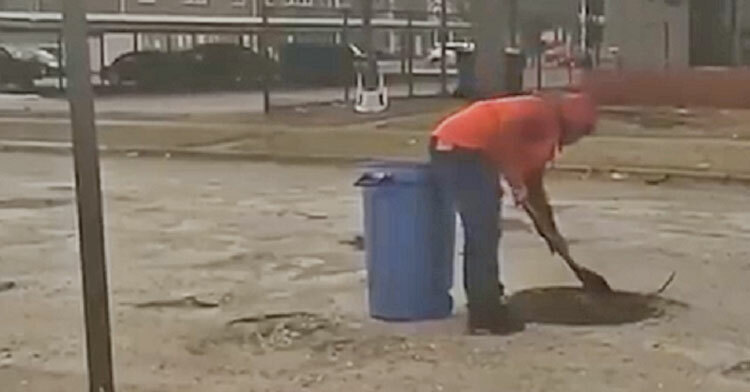 Watch Monte filling in the pot holes below, and don’t forget to share.